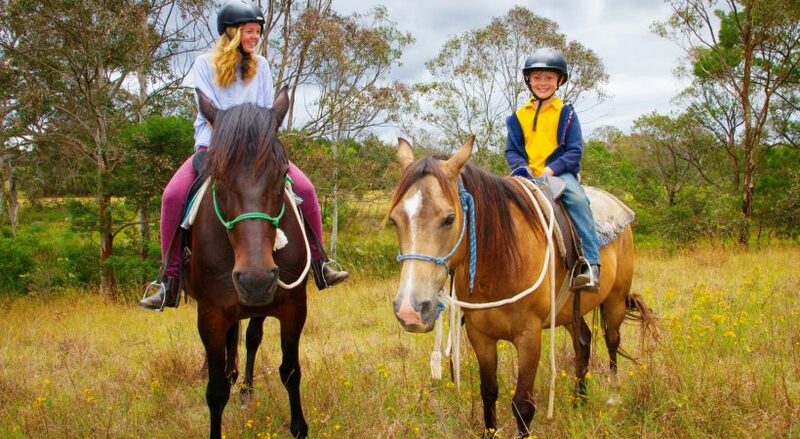 Mowbray Park FarmStay has been providing horsemanship experiences for many years. Mowbray Park has a suitable facility set up to offer Natural horsemanship workshops for children and adults. These workshops are a wonderful way to introduce people to horses covering many topics on natural horsemanship. Suitable for all levels of experience, from the beginner to the intermediate or advanced who wants to learn or keep progressing their natural horsemanship skills and knowledge. Our Horsemanship techniques are holistic in the sense that we teach from the ground up. We talk often about horse behaviour and why horses act the way they do. In these conversations we learn about prey animal and predator dynamics. During the workshop the participants will develop a partnership with their horse, they will discover how to communicate with their horse using a combination of love, language and leadership. Our aim for each participant is that they finish the workshop with a better understanding of horse behaviour, thus creating a more comfortable and happier environment for humans and horses. The workshops are run during the day and are of a 3 hour duration. You can book lunch or bring your own. We have accommodation available if you choose to stay overnight and enjoy a workshop the following day. To make a booking or to request more information please send us an email with your contact details and we will give you a call.